When I walked (staggered) into the village health centre on Thursday morning I didn’t need any words. I stood swaying in the doorway and three waiting patients grabbed me and guided me to a seat, while two doctors and two nurses rushed to my side. 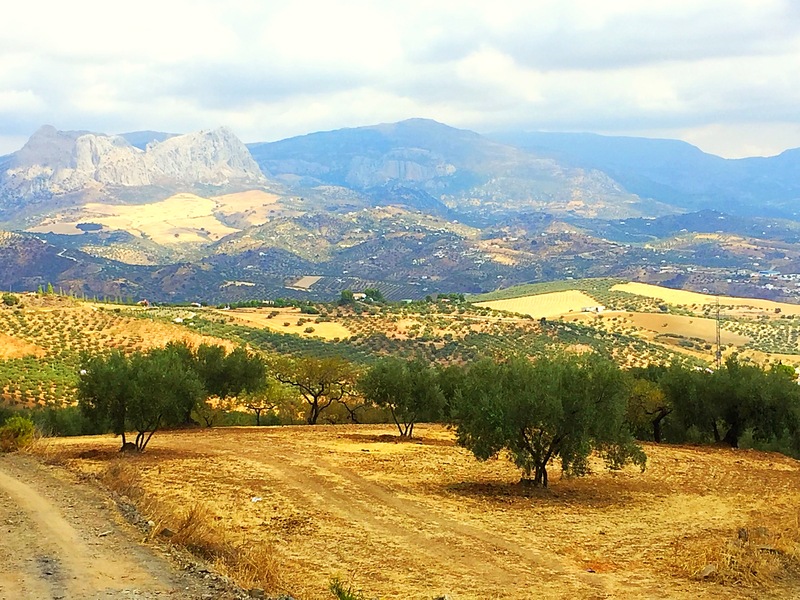 For a smallish village we are lucky to have a 24-hour “Urgencias” onsite and our own ambulance, and it wasn’t long before I was strapped in and the siren sounded and we headed for Málaga. My doctor said they thought I’d had a heart attack. A few miles down the road the ambulance pulled over to run another ECG, and the nurse phoned the results through as we continued the journey under our flashing amber lights. It was just like on the telly. 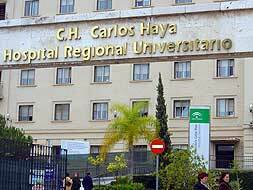 My trolley crashed through swing-doors and whizzed straight into the operating theatre at Málaga’s Carlos Haya Hospital. The operating room was awaiting me, fifteen people all at their stations, already reading my obs and stats, already knowing exactly their role. They didn’t need any words. They were trained, they were the experts. I was in the safest of hands. The surgeon explained everything as we went along. 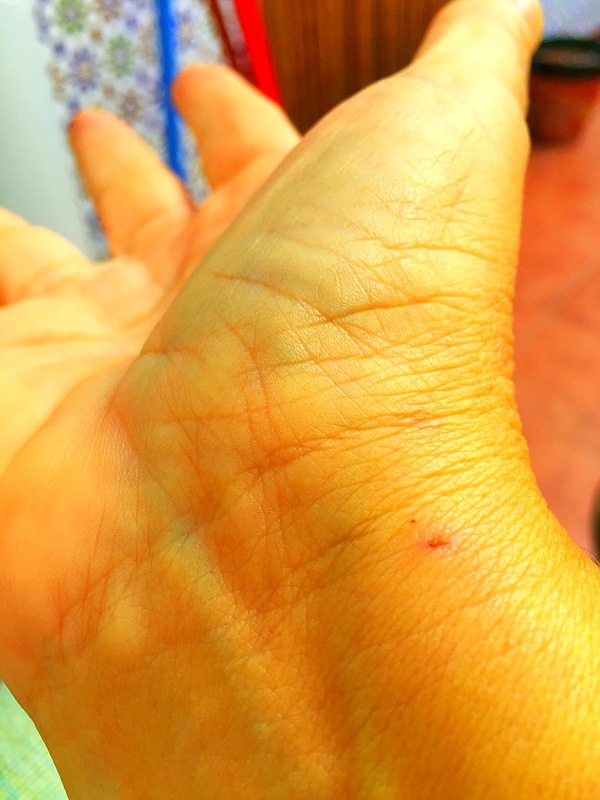 A tiny hole in my wrist. A blood-thinning liquid coursed along the main artery towards the heart and began to loosen the clot. Then they sent a tiny balloon in, and with everyone glued to their screens, they manipulated it into position and inflated it to widen the artery. Hardly any words. Numbers being called out softly by three different technicians. I didn’t know to what they were referring. I didn’t care. I had no shadow of doubt that this was the best possible place to be. The surgeon’s calming voice talked me through everything, constantly checking that I had understood. Then, and I still cannot work out how, a stent went in, was floated into position, and now maintains the artery open. Many medical terms get pinched from other languages, so the official Castiliano word for stent is “estent”, but the local Malagueña word is “muelle”, which can also mean a quay where large boats tie up, but in this instance comes from the word for the spring inside a biro, which looks not dissimilar to a stent! The operation took fifteen minutes, and fifteen people. I have no words with which to thank those people. For choosing their career in medicine, for working in the public health system, and for being at work last Thursday to fix me and care for me. Then UCI (which is ICU – intensive care). And gosh, that is intensive care. Eight nurses around the clock, for four patients. I think I was connected to ten machines, and everything was monitored constantly. You know what? I have no words. Although monitoring in ICU is a high-tech process, here it was done with humanity and care. We were people, never bed numbers. Even when they were speaking between themselves, we were always referred to by name, or occasionally “la señora”. Never “Cama 8”. Three of the nurses there during my two days in ICU had sisters or cousins working in the British NHS. Trained at Spain’s expense, now helping save lives in the UK, all had reported uncertainty over their futures there since June 24th. One had just bought a house and was scared as to what would happen if she were forced to leave. One had been passed over for a permanent contract and was back on agency work. Two had been asked why they hadn’t gone “home” (including one whose husband and three children are English). Weakly, I apologised, but really, I had no words. Wonderful friends formed a not-too-orderly queue to visit. A charabanc came down from my street the first night, English and Spanish friends mingled at the bedside, thoughtful people brought books, magazines, puzzles, fruit, a rose, slippers, a toothbrush, and finally (thanks Leticia!) chocolate. 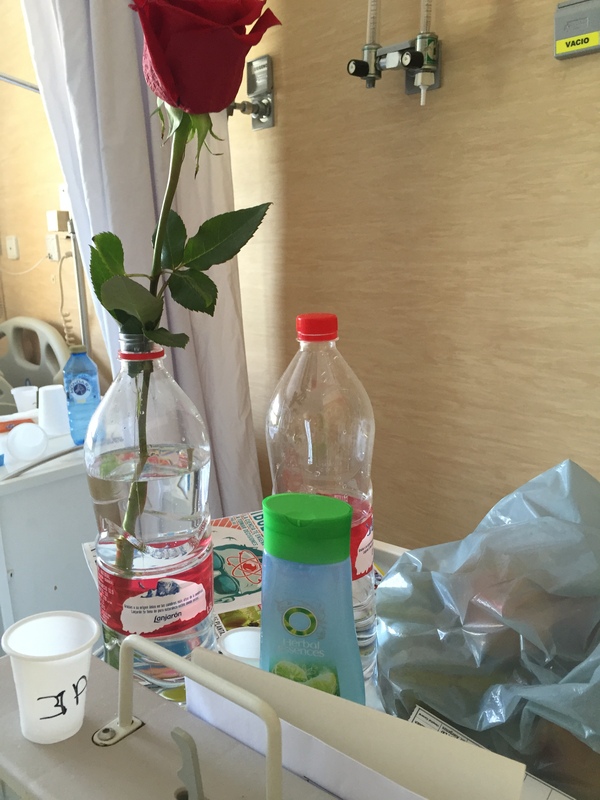 Two days on the “normal” ward and then the doctor came to give me “el alta”, permission to go home. I thanked him profusely, the words spilling out, even though there were no words to say all that I wanted to say. My neighbours collected me and whizzed me home to Colmenar. It feels as though I am their new puppy – they feed me and take me for walks twice a day! My friend next door went shopping and bought me supplies of healthy food. My friend opposite made chicken soup and filled my saucepan. Today my friend next door’s mother made me soup. When I am with one of these kind and big-hearted women I assure her that her soup is the best I have ever tasted. When I am with the other I am equally sincere. If they ever ask me when they are together I will just have to kill myself. Their magnificent care and delicious cookery could turn into that Christmas episode of “The Vicar of Dibley” where Geraldine has to eat four entire Christmas lunches to avoid offending anyone. Today I went for my first proper circuit of the village. It was time-consuming. People I didn’t know were pressing my hands and wishing me well. I’d had to give a bit of a speech at a village summer school thing a few weeks ago, since which more people have recognised me, but not I them. 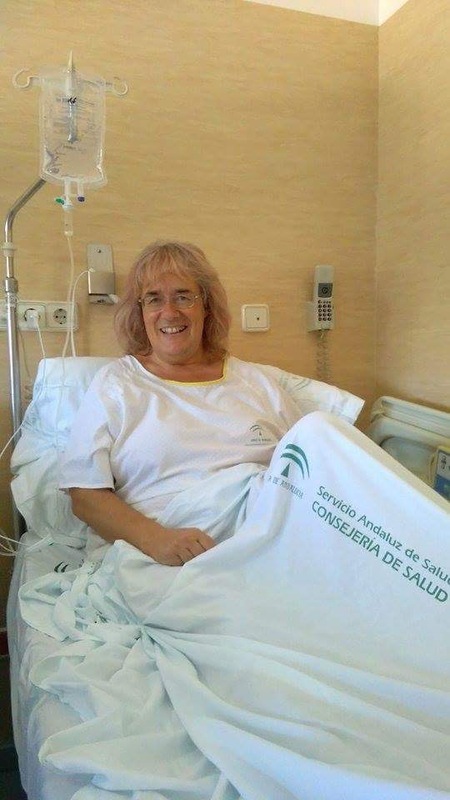 But word was out that “la guiri” had had a heart attack, and the good wishes were overwhelming. I thanked people, of course, but in truth I had no words. My feet followed their usual route to the Enchanted Place. There’s a view back to the village that never fails to make the heart swell. This morning it almost burst. Not with pain, or stress, or anything bad. It just burst with love – for life, for my village, for the friends I have around me who care for me, and for the strangers who choose to work long hard hours in hospitals everywhere, just to be there when we need them. It’s September. Summer turns to autumn and so do I. In our autumn years we must think about things like salt intake and cholesterol. We carry a multitude of strips of pills wherever we go. We check the app on the phone to make sure we have walked enough steps each day. We compare brands of yoghurt to find the best balance between healthy and tasty. We become aware that the body has its limits. We move into that next season of our lives. Never mind. I’ve always loved autumn. Life is good. 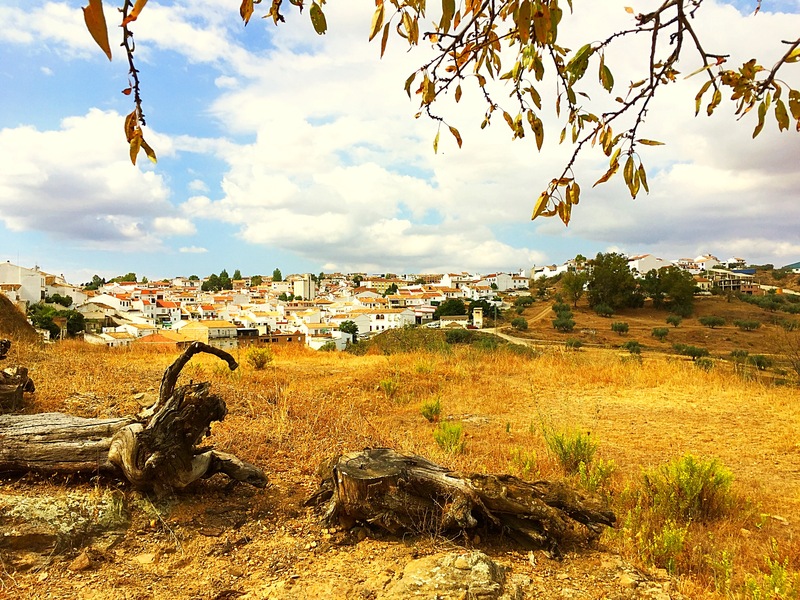 This entry was posted in Spain and tagged cardiology, Colmenar, health, heart, Málaga, Spain by tamaraessex. Bookmark the permalink. Tamara, what a roller coaster you’re on! So pleased you have had such good treatment and are recovering well. But as they say here, poco a poco……don’t rush things. I had a similar experience with my husband four years ago. And it was very scary. But yes, the treatment here is excellent. And such a great language practice, for me anyway! My husband continues to get excellent care, although we have had a few other scares since then, and he feels very lucky to be here still. Glad to hear your ok and on the mend. Best Wishes. Crikey, Tamara! No words, maybe, but you’ve written a fantastic blog about it all! Oh that episode gave me quite a shock and I am very glad to hear how well you were treated and that you are recovering well. 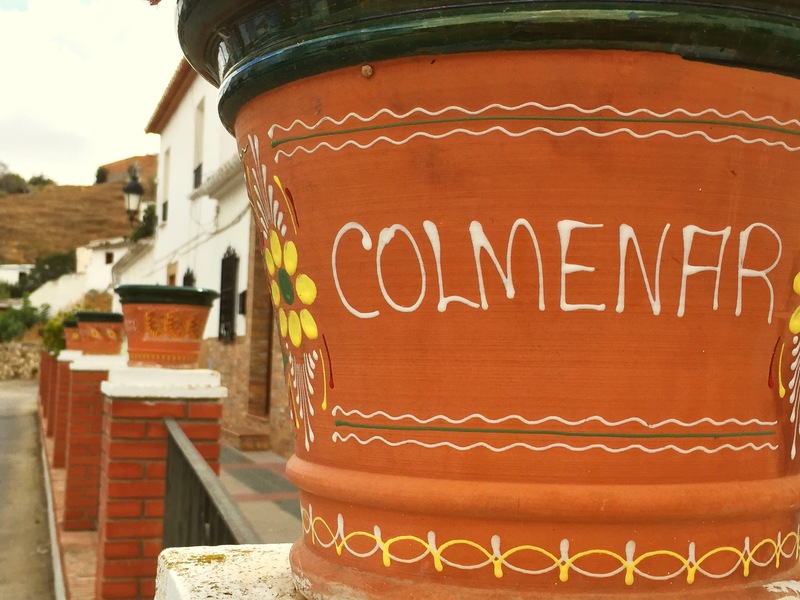 What lovely friends and neighbours you have made in Colmenar. All the best. Barbara. They are my experiences, exactly. 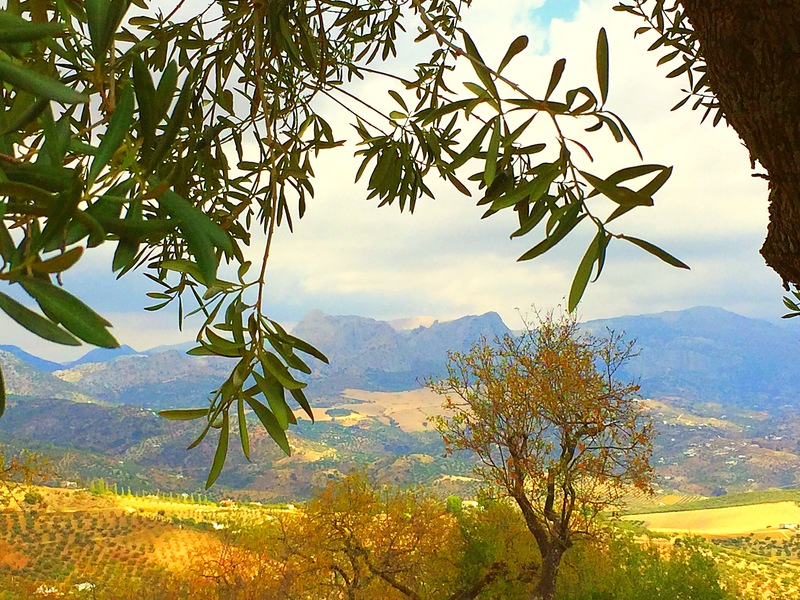 Life on the costas has no comparison with life in a Spanish village. Another TAC (CAT scan) in Granada tomorrow morning..
A beautiful article. I hope you heal well and continue to enjoy the wonderful season that is autumn. Pleased to hear you are recovering well, after receiving such speedy treatment. And I said Tamara that you would write a wonderful blog about this, I was right as it was so good I’m here typing with tears in my eyes! The part that did that was the very unfair way the Spanish doctors and nurses in the UK are now feeling as insecure as us pensioner are feeling here in Spain. God I love my adopted country and the wonderful friendly and supportive Spanish friends and neighbours that we all gather round us here, it’s like being back in the UK fifty years ago, so sad that a once great country like the UK has lost its soul and feels no compassion for others. I’m so pleased that you are on the mend, and though we have never met in person I hope that some day we perhaps will, as one strong woman to another…I think we might get on! So glad you received such excellent treatment and care.. Thank you for sharing Tamara. Godspeed for your well being and recovery. Beautifully written blog as always Tamara, thank you for sharing this difficult experience with us. I also live on my own in the campo and found your description really reassuring.